On the most recent Inside Islam radio show, Islam and Science, Jean talked with George Saliba, professor of Arabic and Islamic Studies at Columbia and a leading expert on the history of Islamic science, and Ehsan Masood, author of Science and Islam: A History. In addition, the show aired a recorded interview with Nidal Guessom, professor of physics and astronomy at the American University of Sharjah. Why have the contributions of these scientists been ignored? What role can religion play in advancing science? What were the reasons for the decline of Islamic science? What is the state of scientific inquiry in the Islamic world? In general, the show shed light on an important part of scientific history and generated discussion even after its airing with a blog entry on MuslimMatters.org . The next Inside Islam radio show will air on March 11th and will focus on the art of reciting the Qur’an. The Qur’an may be one of the world’s most misunderstood texts. Many do not realize that there is an aesthetic dimension that plays a central role in eliciting an emotive response in the listener. The show will explore this aesthetic aspect in order to shed light on the Qur’an. Have you ever heard the Qur’an recited? What was your reaction? Do you think that there is an emotive response to Qur’anic recitation? Why? Do you have a specific Qur’anic reciter that you enjoy listening too? Is there something about Qur’anic recitation you have always wanted to ask? Please leave your comments and questions below and they may appear on the air on the next Inside Islam show. A few months ago, I wrote a post about the contributions of scientists during the Islamic empire and how they have often been glossed over. Next Thursday, January 28th, the next Inside Islam radio show will take up the topic of Islam and Science. Professor George Saliba from Columbia and Professor Jim Al-Khalili from the University of Surrey will join host Jean Feraca to explore the contributions of scientists from that period, the reasons for the decline, and the role of science in the modern Muslim world. Among the important questions for the discussion will be: What were the scientific contributions of the Islamic empire to modern science? Why are these contributions forgotten in narratives about the rise of modern science? Why was there a “decline” after such a glorious past? And what kind of scientific developments are occurring now in the Muslim world to regain the spirit of scientific inquiry that once defined the empire? These are not the only questions for this discussion, and we welcome your input into the show. Please share your comments and questions below or on the air. Did you know that the Islamic empire and its scientists were once at the forefront of scientific development? Or that many of the things we take for granted like glasses, which depend on an understanding of optics, have their roots in the Islamic empire? Some history books might mention the fact that many of the ancient Greek texts were translated into Arabic and then into European languages. But the Arabs were more than mere translators of texts; they reflected on the material, argued with it, and added their own contributions. So, the assumption that the scientists, philosophers, and translators of the Islamic empire were simply the vessels by which the Western world was brought out of the dark ages needs to be questioned. The contributions of Islam and its empire are often forgotten with the focus being solely on how Islam is so ‘different’ and ‘antithetical’ to the modern world. How can that be possible when at one time Islam and science enjoyed a relationship that Christianity rejected? The Islamic empire fostered a spirit of inquiry that advanced the world’s knowledge of astronomy, chemistry, engineering, mathematics, medicine, and philosophy. In the Inside Islam Radio series, we would like to explore the history of Islam and Science. These are a few questions we would like to answer: What have we ignored about the contributions of the Islamic empire to science? Why were these contributions ignored? Why was there a decline in the Muslim world after such a glorious past? 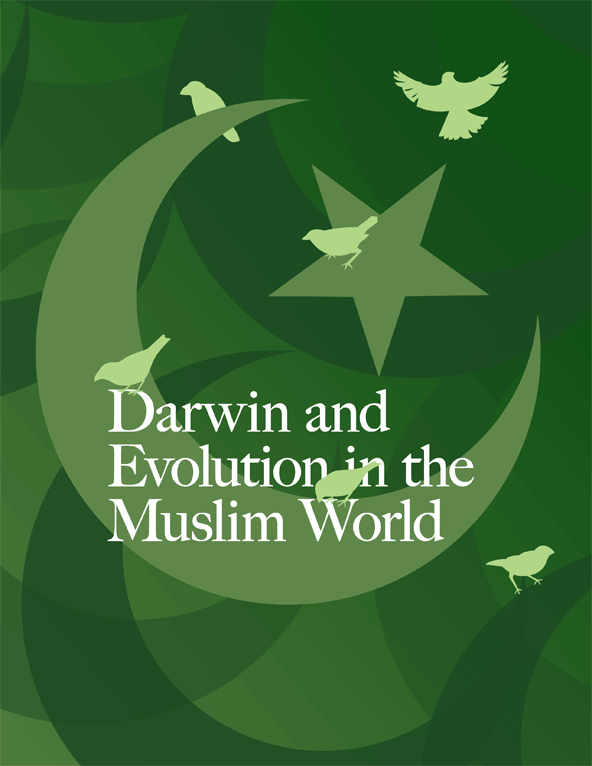 What is the role of science today in the Muslim world? Can science be a place for interfaith dialogues? If you have questions to add or suggestions for this show, please share them below.